A fancy pitch and an elaborate business plan will only get you so far with these investors. Instead, it boils down to this: How quick do you want to get rich? If the answer is “overnight,” better take your pitch elsewhere. 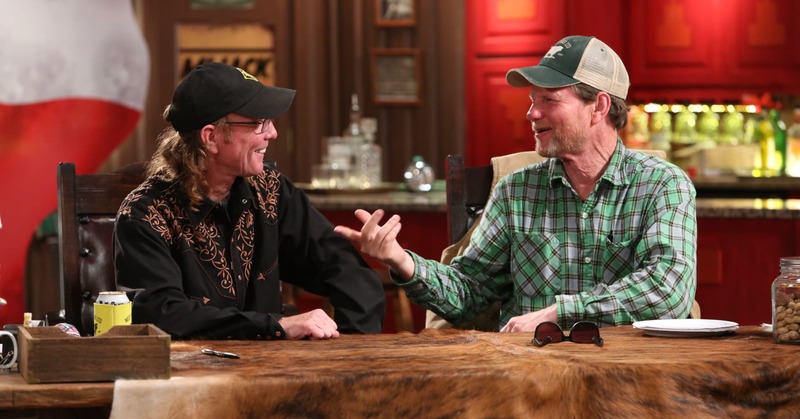 Self-made millionaires and veterans of the oil-and-gas pipeline industry, Michael “Rooster” McConaughey and Wayne “Butch” Gilliam offered up some sage advice in their new reality series, “West Texas Investors Club,” last year. For Gilliam, the perfect partner is someone who has realistic expectations about his start-up idea, is not emotionally distracted and puts some of his own money into the project. This potential partner has to be willing to put “heart, mind, body and soul” into the project and stick it out for the long run. “If these entrepreneurs were to come to us and say, ‘You know what, it’s the least thing on my mind about getting rich. I just want to see my idea work, and I want to work hard to achieve that. And whatever comes, I’ll reap the benefits later. And I’m patient and I’m willing to wait.’ Haven’t had one tell us that,” Gilliam said. Usually, it’s all about the cash. “The kind of perfect partner that we’re looking for, they’re hard to find, but we do know them when we see them” he said. “They all want a daggone big ole wad of money up front,” McConaughey said.